The statistics appliance is a specific dedicated server in order to store statistics data. The main goal is to increase proxy performance. 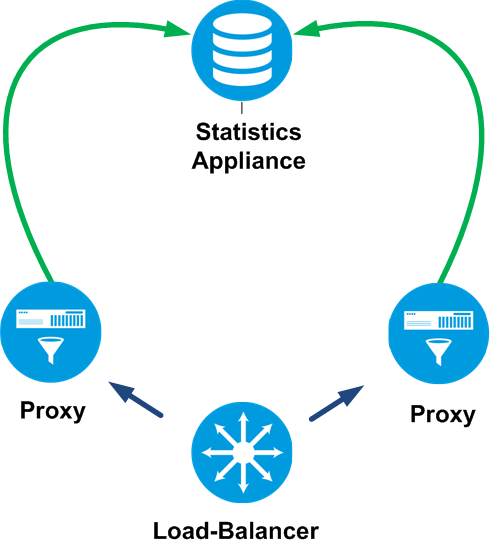 Import a database from a proxy to the statistics appliance (method 2). 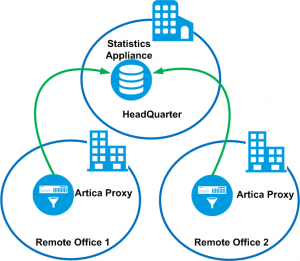 The statistics appliance is designed to reduce proxy tasks by removing all statistics storage tasks and processes on the proxy box. The proxy is able to send in real-time statistics data to the statistics server. Storing the statistics database on each proxy box will not merge statistics into a single point. 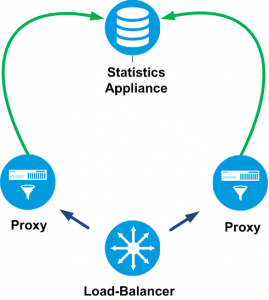 The statistics appliance is able to receive real-time data from several proxys. 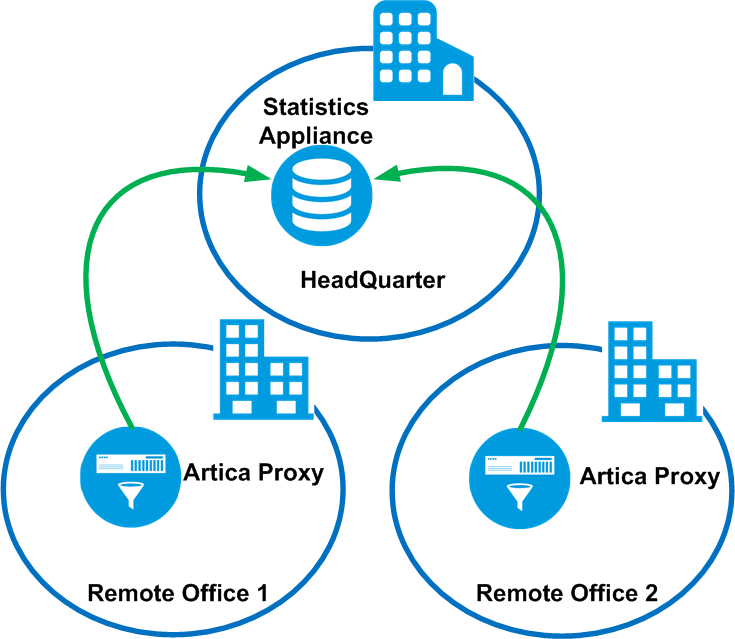 C) Merging statistics when using Artica on several remote offices.